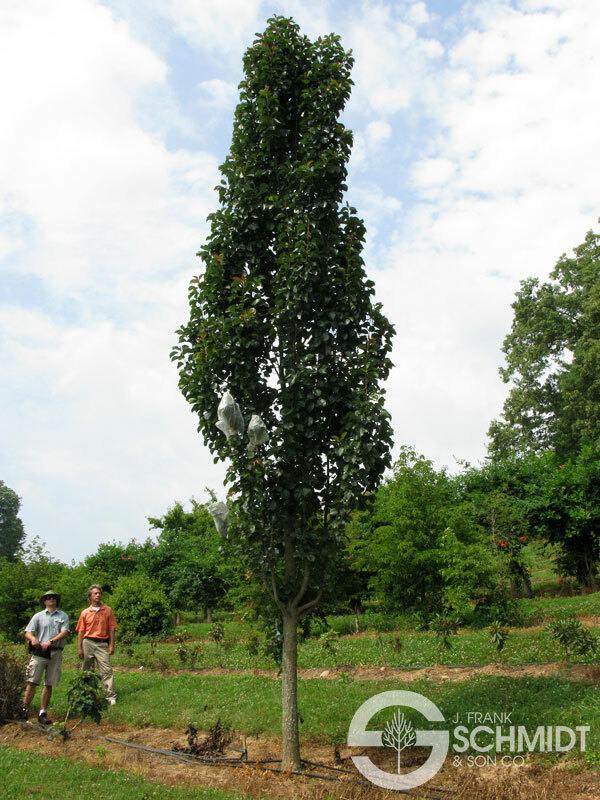 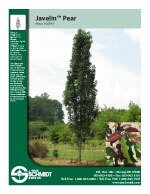 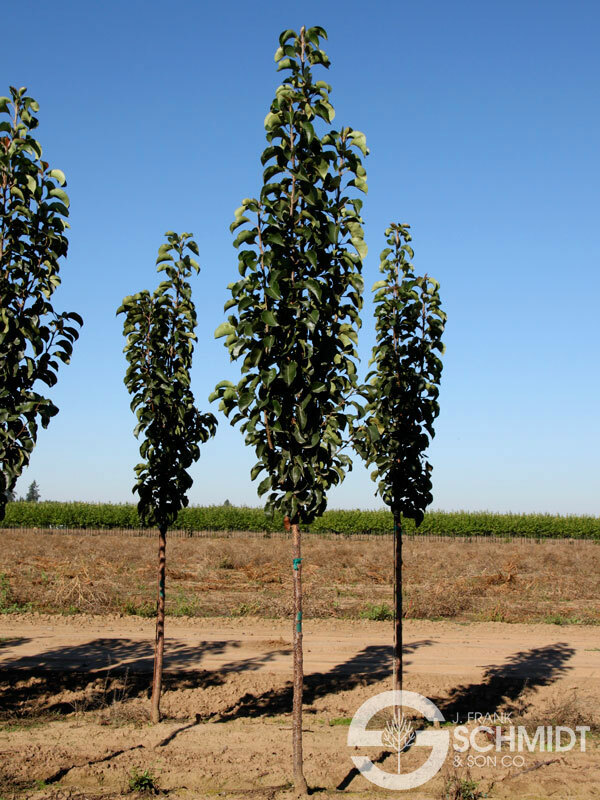 The tightest and most columnar pear we have seen, it stays narrow as it matures. 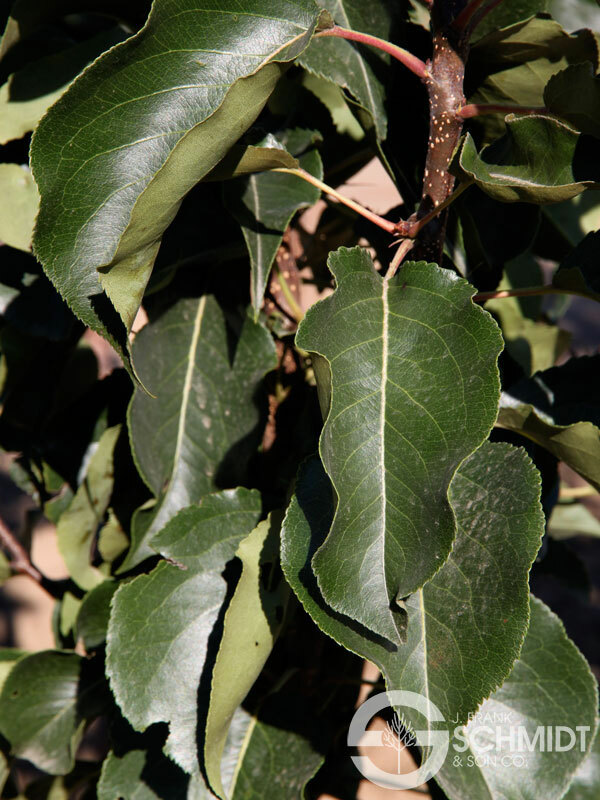 Unique foliage leafs out purple, and matures to glossy dark green in the heat of summer. 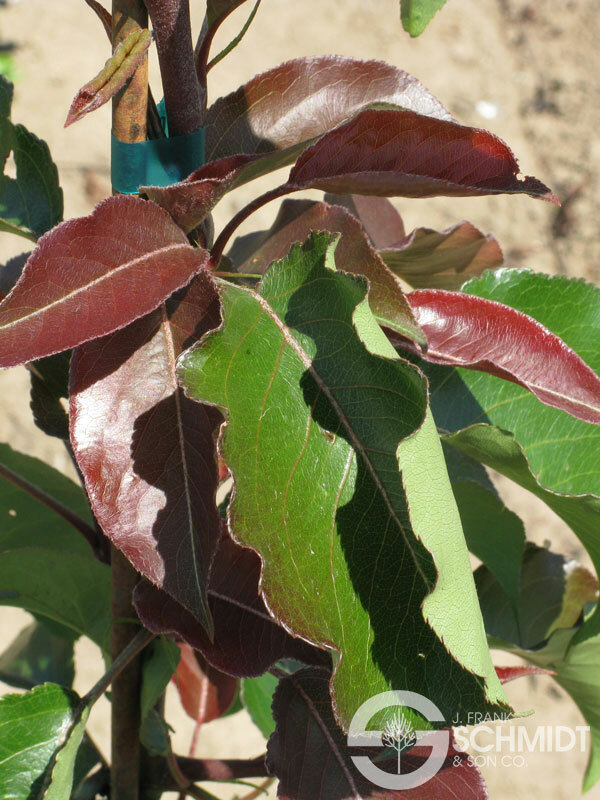 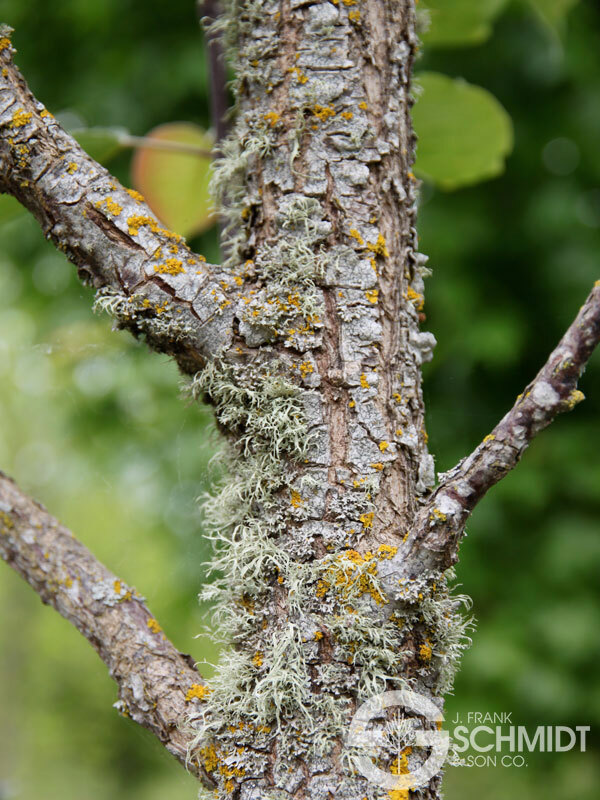 Developed at North Carolina State University, this fireblight resistant pear is a great addition as a landscape exclamation point or for use on narrow streets.